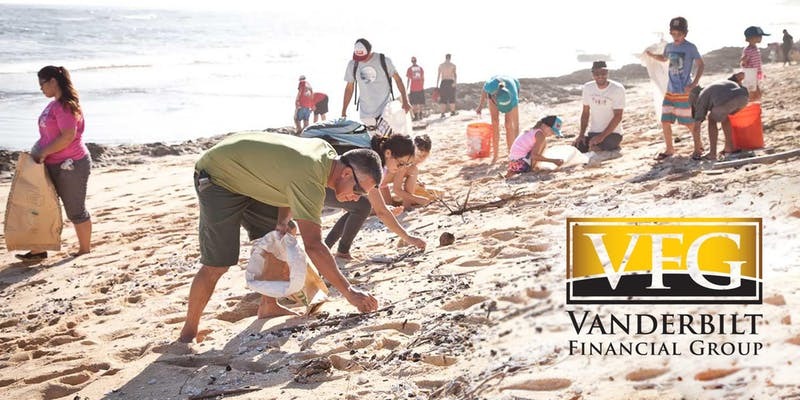 VFG Family + Friends - We are excited for you to join us at the Jones Beach Cleanup tomorrow. Please read thoroughly below for details on the day, meetup location, prizes and more! 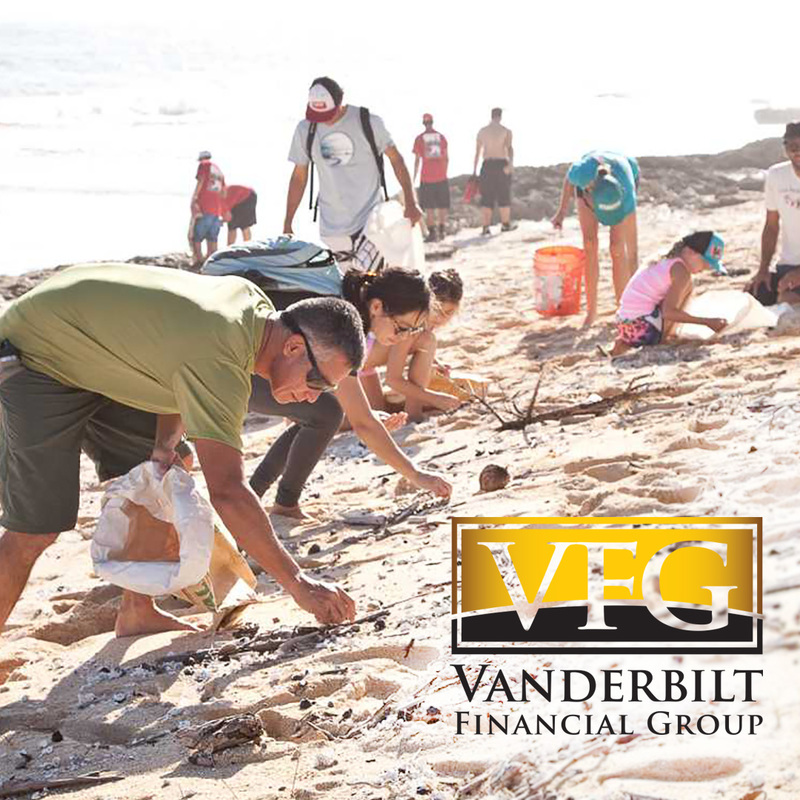 Editor’s Note: Each month Vanderbilt Financial Group features an advisor in the Vanderbilt family who exhibits the VFG values of Gratitude, Respect, Innovation, Teamwork and Trust on a consistent basis. 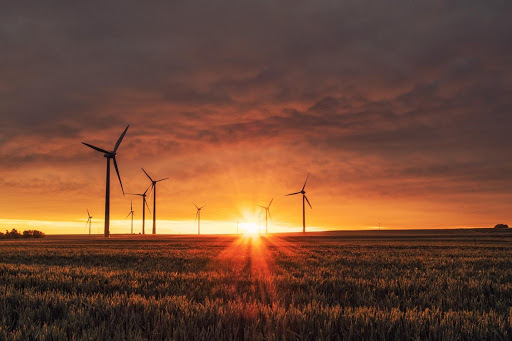 These values impact their work with clients and VFG staff, and ultimately pushes for an excellence in their business practices that is unparalleled and incredibly unique. 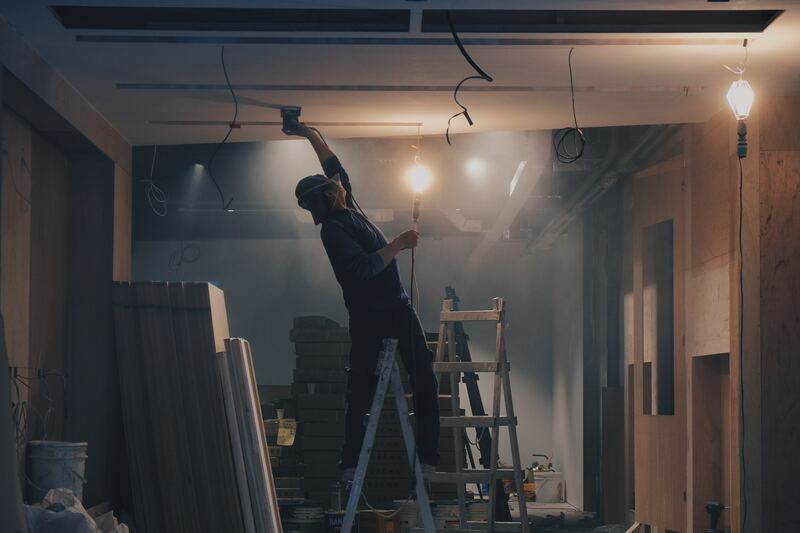 Beyond high-level producers, these advisors offer sage advice and best practices for boosting your business on your terms according to your values. 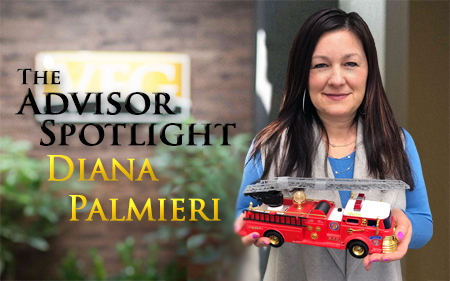 This month’s Advisor Spotlight features Diana Palmieri.